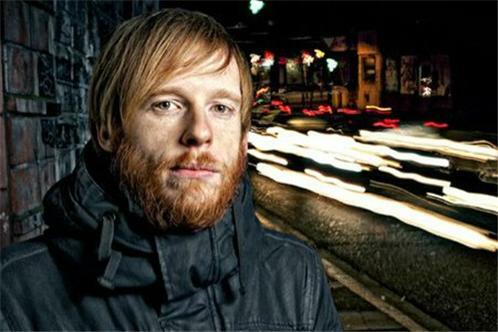 Kevin Devine is a punk-folk singer/songwriter from Brooklyn, NY. Since 2001, he's made six records under his name, performing extensively in North America, Europe, the UK, Australia, and Japan, both solo & alongside his "Goddamn Band" collective. 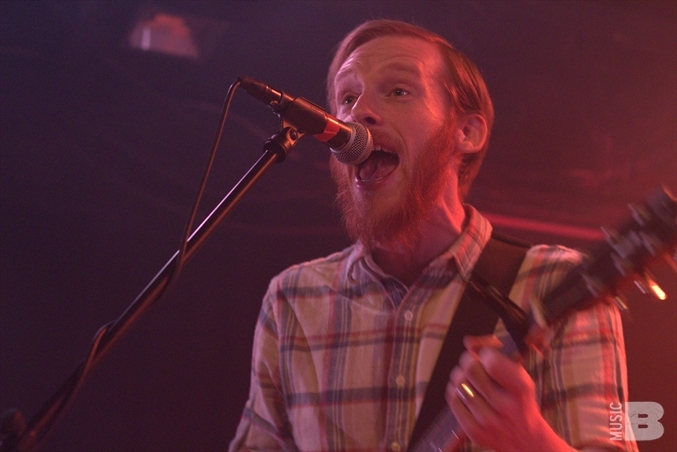 His side project Bad Books (a collaboration with members of Manchester Orchestra) recently released & is supporting its sophomore effort, II (Triple Crown Records). His prior band Miracle of 86 released two albums & two EPs before going on indefinite hiatus in 2004. Spring/Summer 2013 sees Devine recording two albums funded by an historically successful Kickstarter campaign; heading to Europe for a two-week solo tour, featuring his first ever show in Russia; continuing to tour with Bad Books, including a short stint supporting Silversun Pickups; and reuniting Miracle of 86 for two shows in June.